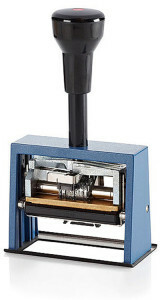 Reiner’s self-inking daters-numberers print date, text, and numbers quickly and easily. 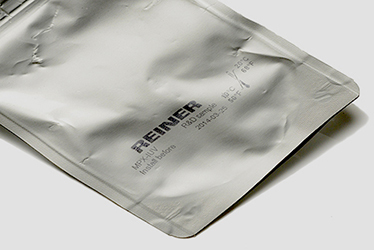 With several different date configurations and textplate options, Reiner’s versatile line is sure to get the job done. 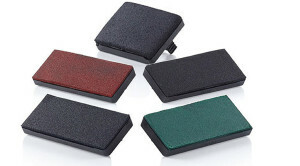 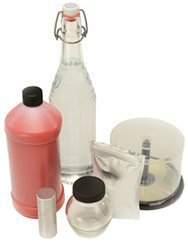 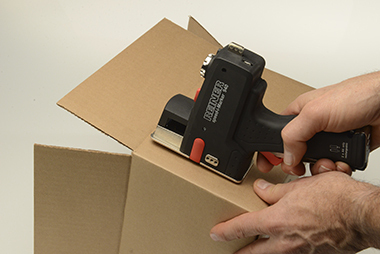 Dry pads, numbering machine ink, and holders – Please inquire by model.